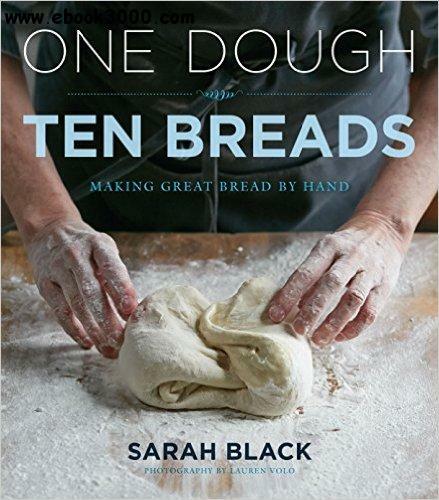 For anyone who's ever wanted to bake homemade bread but doesn't know where to begin, One Dough, Ten Breads is the answer: With just a few ingredients, one's own two hands, and this book, even a novice baker is well on the way to making artisan-style breads. Baking instructor Sarah Black starts with the simplest "plain white" dough, then makes small changes to ingredients, proportions, and shapes to take the reader through ten "foundation" breads, from baguettes to ciabatta to whole-wheat pain de campagne to sourdough. Notes and teaching moments, shaping instructions, clear step-by-step photography, and additional recipes build on this foundation to create new and varied breads that will appeal to bakers of all skill levels, including: sandwich loaves, rustic country-style breads, dinner rolls, pizza and focaccia, crackers, and hearty breads studded with dried fruits, nuts, seeds, or whole grains. Taste of Home Diabetes Family Friendly Cookbook: Eat What You Love and Feel Great!